HFP Owls are a hoot! 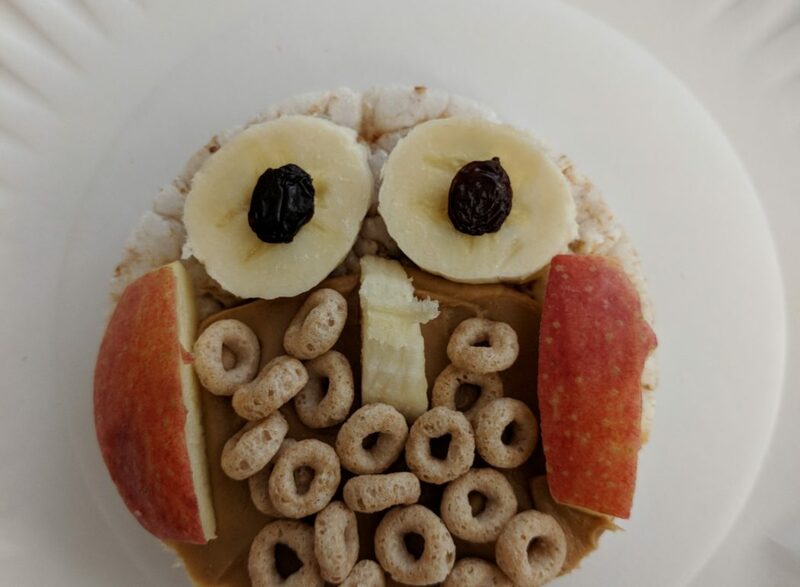 WHOOOOOOO is trying new healthy foods? 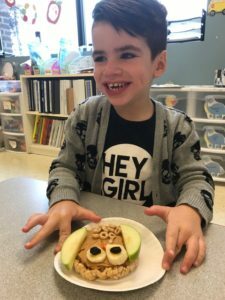 The kids at Crossroads Center for Children, that’s who! 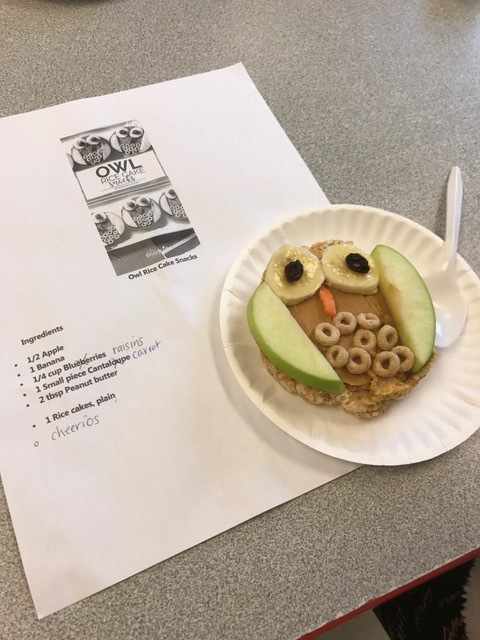 These crunchy, adorable owls were made in many of the classrooms this week as part of the Healthy Food Program. 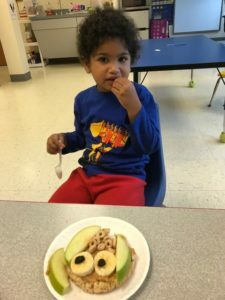 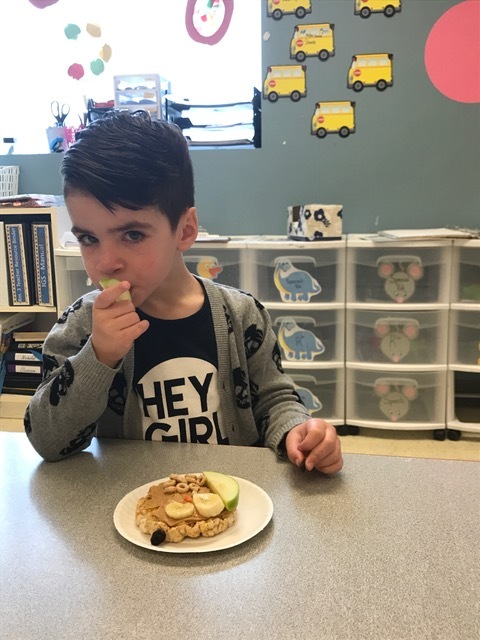 Getting kids to try new, healthy foods is our goal, and our generous grantors, The Schenectady Foundation and The Allen Foundation have given us the means to run the program across the school. Here are some pictures shared by Rooms 3 & 6 of their room’s owls. 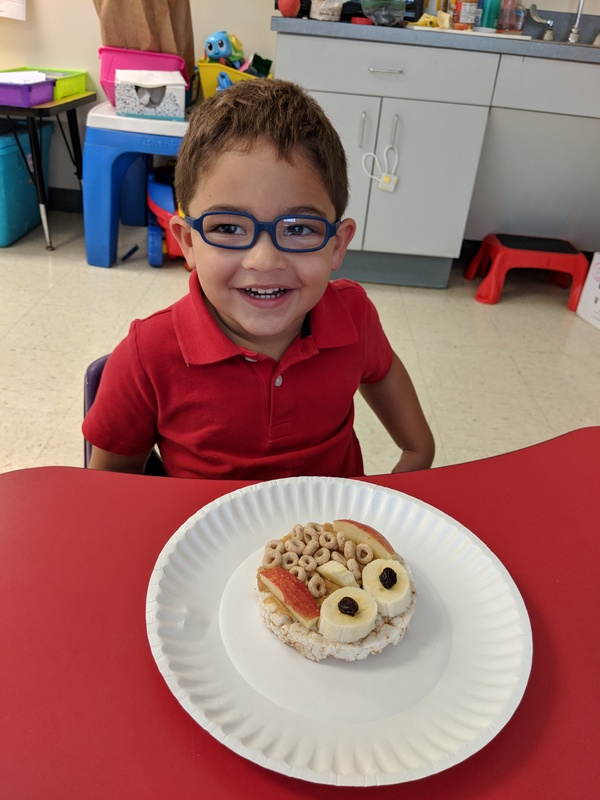 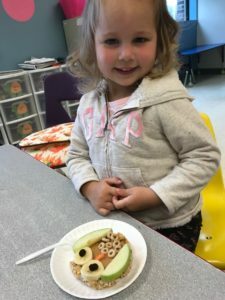 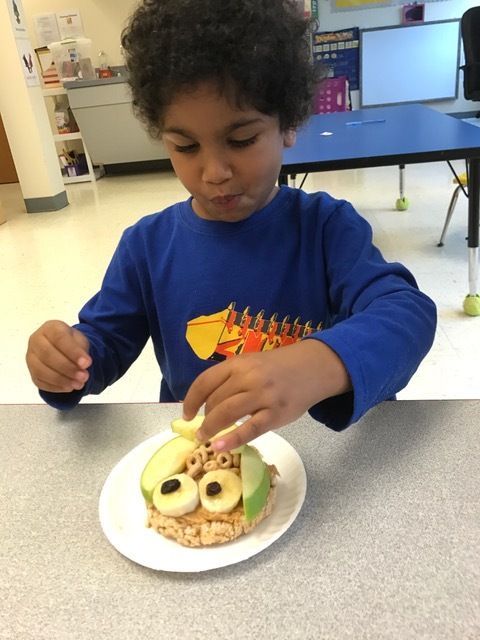 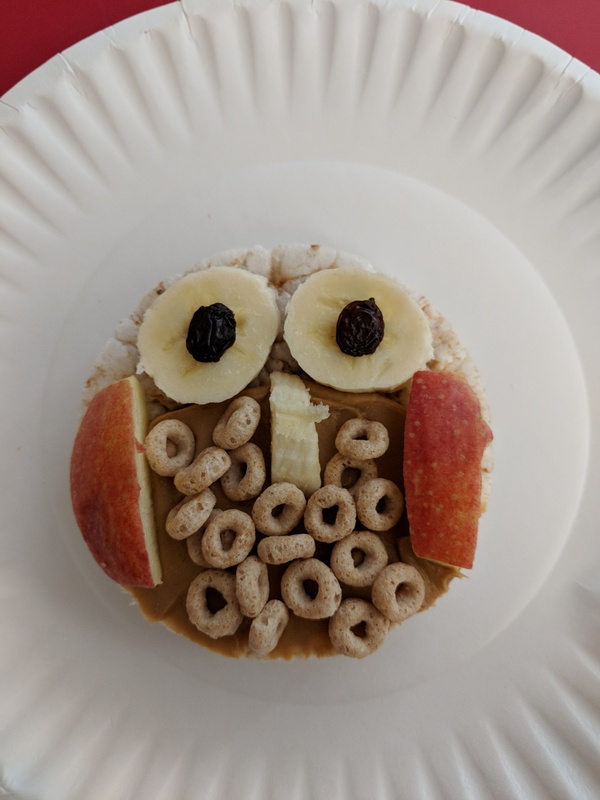 The owls helped kids work on combining textures such as crunchy and mushy, combining wet with dry, and includes some familiar favorites like cheerios and bananas for most. Where allergies exist, teachers adapt and replace ingredients. 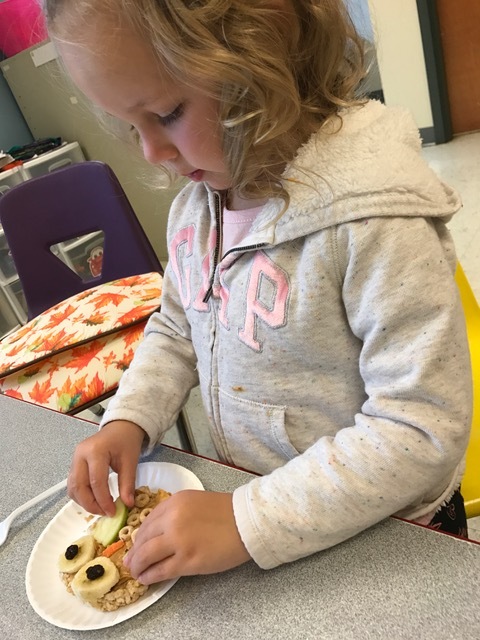 Fine motor skills also come into practice when making the project. Parents and guardians, a Healthy Food Program survey was sent home at the beginning of September! 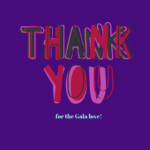 Thank you to all who have already sent this back to your teacher. 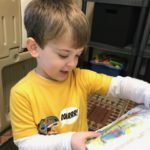 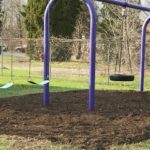 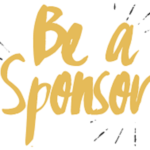 If you haven’t yet had a chance, please sent them in to help us with planning!